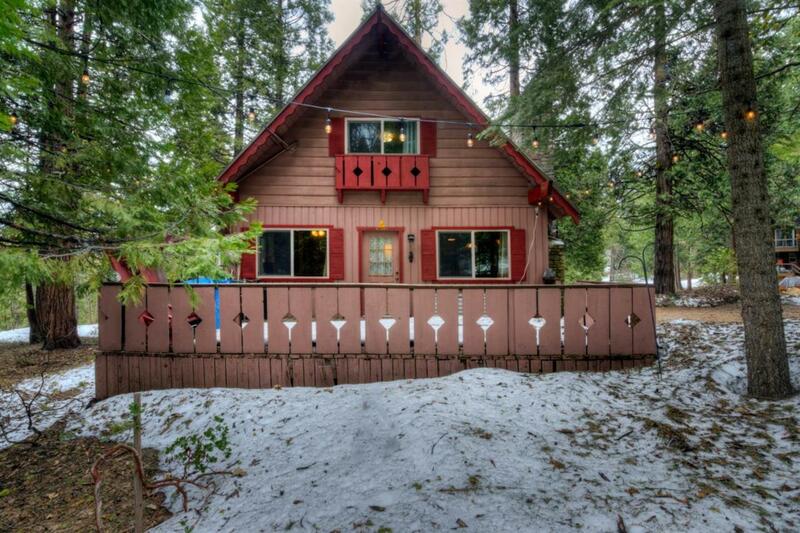 This charming, traditional mountain cabin in the Sierra Cedars neighborhood is in immaculate condition! 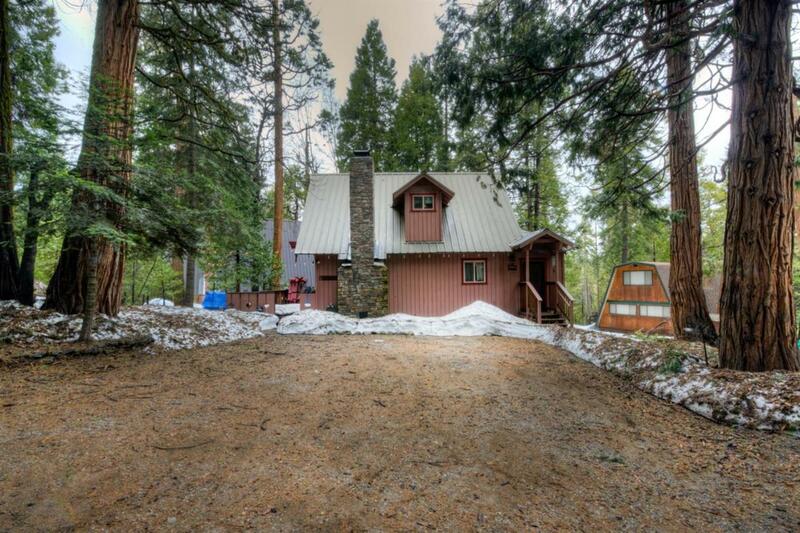 Including new open fireplace, gas heater stove, wood deck, and furniture included. 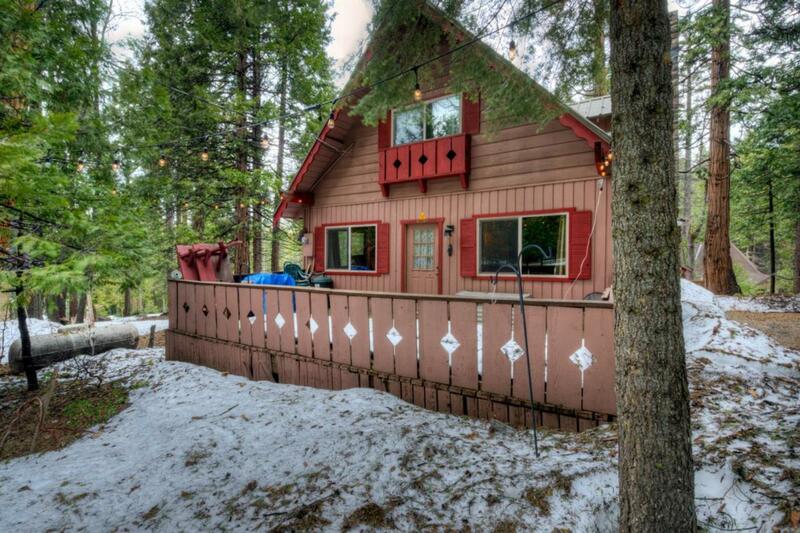 Knotty pine paneling through out the cabin as well as new granite kitchen counter tops and updated appliances. The master bedroom is located on the main floor and the level lot provides lots of space for kids to enjoy. 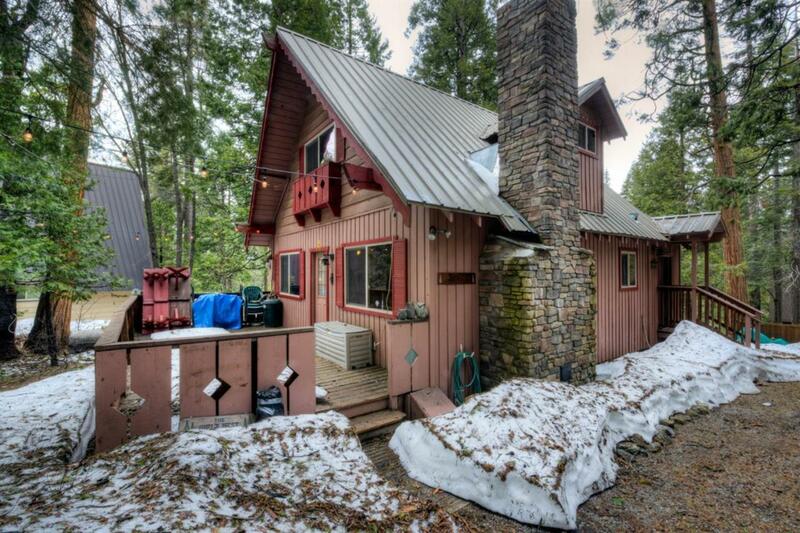 Don't miss out on this classic mountain getaway. Listing provided courtesy of Kaelin Huebner of Guarantee Real Estate.